We’ve seen the news headlines, heard the stories, and for some experienced the turmoil of abuse and mistreatment by the hands of so-called “caregivers”. 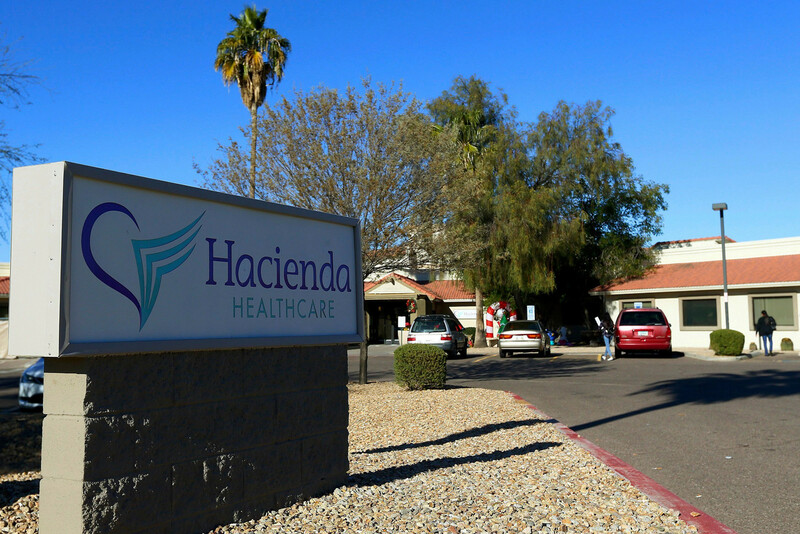 Hacienda HealthCare, like many service providers, reported it was shocked that its workers could be “capable of seriously harming a patient” despite abuses like this being ever-present in the field. To prevent abusive practices like these, there need to be dramatic improvements in the selection, competency-based training, and outcomes-based evaluation of these caregivers, sometimes referred to as direct support professionals. Most care workers are not abusive to the people they support—on the contrary they are often the key to quality outcomes— but without investment in the direct support workforce as a whole, abuse like this will continue. However, this alone is not sufficient to end this sexual assault epidemic. People assume that in segregated settings, like Hacienda HealthCare’s long-term care facility, people with disabilities will be kept safe and secure, when studies show the opposite is true. People are more likely to face abuse and neglect in segregated placements. Simply improving screening, training and supervision of workers at segregated care facilities is not enough. Instead, states need to reconsider programs they are funding, and invest in truly community-based supports where abuse and neglect are less likely to occur. Policymakers and service providers need to appreciate the gravity of this sexual assault epidemic and take appropriate action to prevent abuse and neglect of people with disabilities. Katie Johnson is an undergraduate student at the University of Delaware, pursuing a degree in Public Policy with a minor in Disability Studies. While completing her undergraduate program, Katie is also pursuing a Master of Public Administration with a concentration in nonprofit management. Her senior thesis is on the role perception of direct support professionals and she plans to graduate from UD in Spring 2019. Her interest in disability centers around cross-disability social justice movements, radical accessibility, inclusive education and employment, and community-based, self-determinant living. Katie hopes her blog posts will reflect her engagement as a scholar and her interest in public policy.